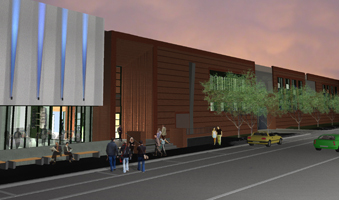 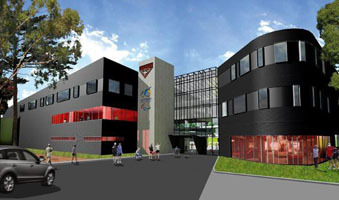 The project consists of the new Training facilities for the North Melbourne AFL Football Club. 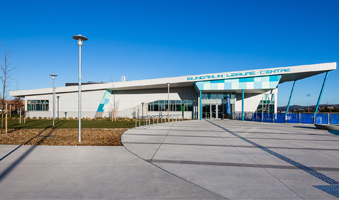 Opened in May 2009, the Launceston Aquatic Centre offers state-of-the-art aquatic and leisure facilities. 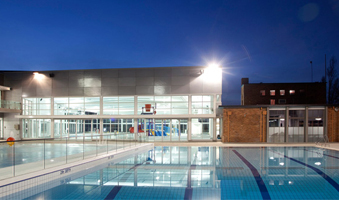 The centre includes 50m competition pool, learn to swim pool, toddlers pool and water play area. 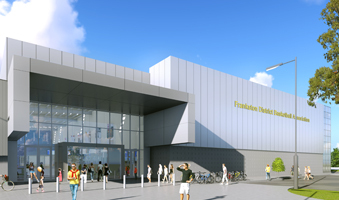 Stage 1 works will include the construction of an additional four (4) courts including a 2,000 seat show court at the current six (6) court Frankston basketball stadium. 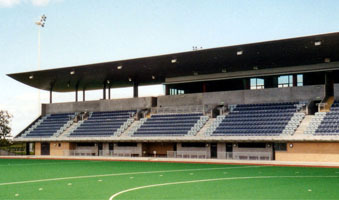 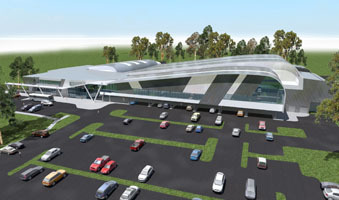 The expansion of Bendigo Stadium will provide three new indoor multipurpose courts, including a new centre showcourt. 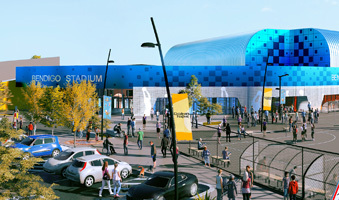 The new centre will include 50m competition pool, FINA compliant dive pool, learn to swim pool, hydrotherapy pool and water play area. 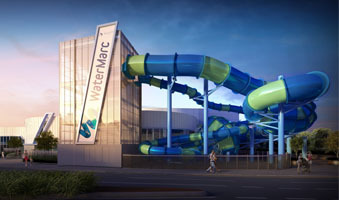 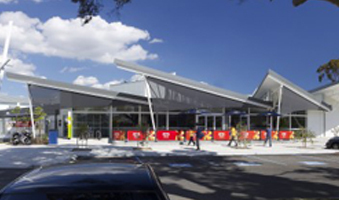 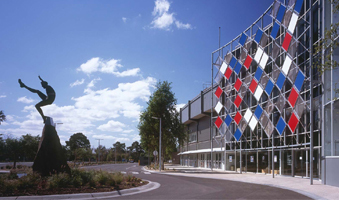 WaterMarc is an iconic state-of-the-art Leisure Centre owned by the Banyule City Council.